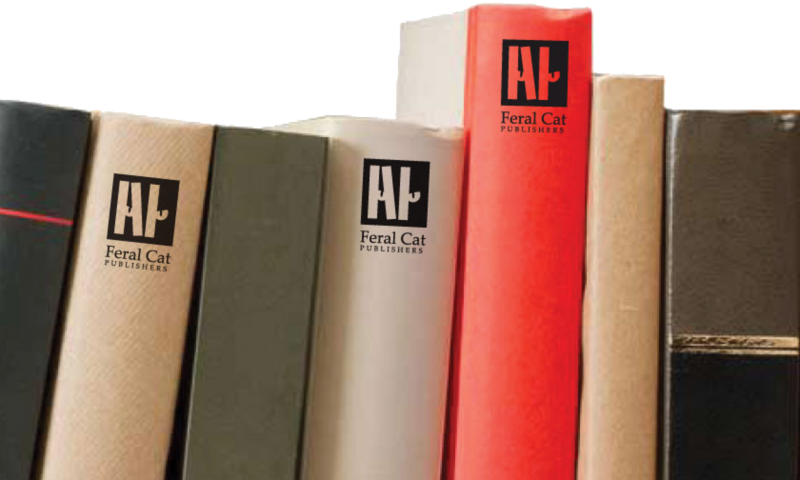 Feral Cat Publishers doesn’t actually publish feral cats, although one of our authors so self-identifies. Nor do we retrieve feral cats who have made their home in the eaves of your house, so stop calling! First of 2019, expect to see an opening of novel submissions for a contract we’re calling “Publisher-Lite”, as well as the kick-off of our free review service. More to come! 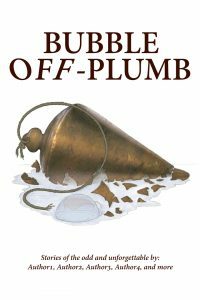 Barnes and Noble – Paperback Or any bookstore, many options listed here.